Improves your chances of having a child. Reduces the chance of miscarriages. Makes the lives of children prosperous. Gives intelligence and wisdom to children. Prasad and Pooja's/Path's video delivered at your door step. Lord Krishna is an Avatar of Vishnu. 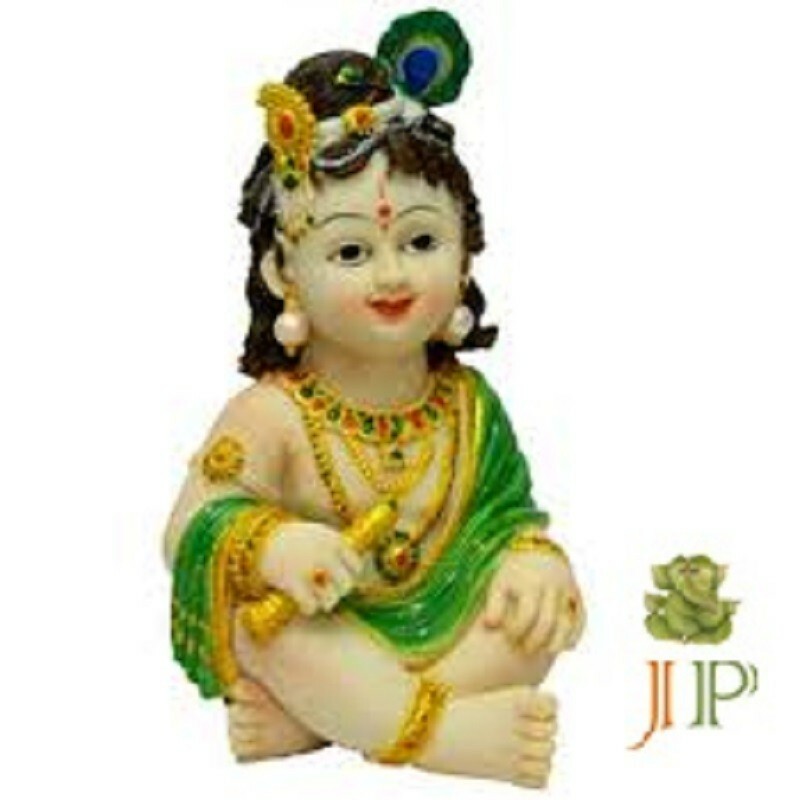 His Bal Krishna roop (form) is equally revered as his other forms and its worship has many significant benefits. Regular chanting of the Santan Gopal Mantra dissolves the obstacles that stand in way of getting a child. Helps in removing pregnancy related problems. Disclamer: Above mentioned details and descriptions are predominantly based on Indian Mythology and beliefs. Seller is not Responsible for any claim or Consequence.